What is the Value of Black Pearls? 4 What is the Value of Black Pearls? Whether you have inherited some pearls from Grandma or have bought some in a thrift store, you may be wondering how to find out how much your pearls are worth. You can tell if your pearls are real or fake by rubbing two of them together. If there is friction when they are rubbed, the pearls are most likely real. If they are real, there are several variables that determine the value of pearls, such as color, size and shape. You will need to study several aspects of your pearls to determine their worth and value. A strand of pearls can be valued at anywhere from hundreds of dollars to millions. Measure your pearls using a small measuring tape. Hold the tape measure up to the pearl, and stretch it across to measure the size. The larger the pearl, the more it is worth. Pearls typically are bought in sizes of 10 to 15 mm. Round your measurements to the nearest half millimeter. Determine the color of the pearl. You should be able to do this by simply viewing your pearls. 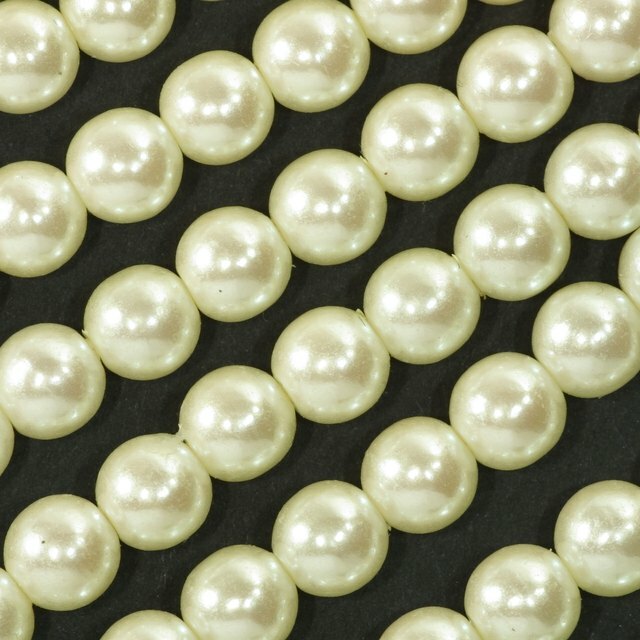 Pearls come in many varieties of colors, such as black, silver, cream, white and gold. Some pearl colors have overtones of different colors, such as pink, green or blue. The most valuable pearls are those that are the rarest colors, such as silver with pink overtones and deep gold. Use a magnifying glass to closely look at the surface of the pearl. Pearls with imperfections, such as blemishes, spots or flaws, are not worth as much as pearls that are spotless. A flawless pearl is truly rare and sells for a very high price. Determine the shape of the pearl. Pearls come in shapes such as round, teardrop, oval and baroque. Baroque pearls have no regular shape and are not symmetrical. The most valuable of the shapes are round and teardrop pearls since they are very rare. Examine the luster of the pearls. Pearls that have a deep, shiny surface are the most valuable. If your pearls are dull and lack luster, they will be less valuable.